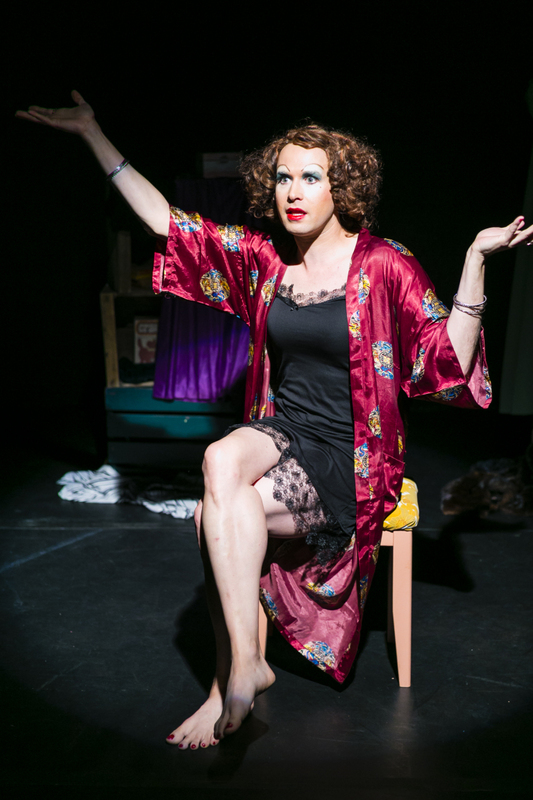 High As Sugar is a one-person show inspired by the life of Warhol Superstar, Holly Woodlawn. The show follows Sugar on an episodic look at the highs and lows of her wild life in 70's New York, as the line between fantasy and reality becomes increasingly thin. The score contains three original songs for piano and voice with reprises and incidental music. For one performer and an onstage pianist. 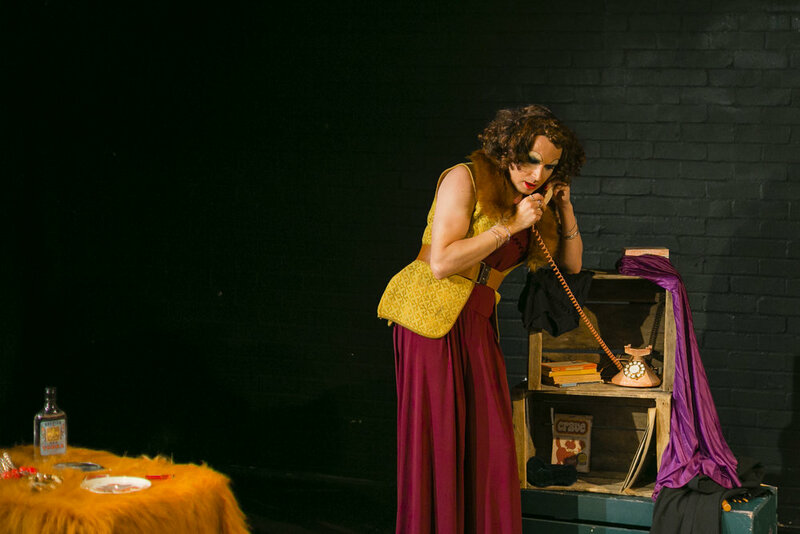 Premiered in 2016 at the Brighton Fringe, followed by performances Kings Head Theatre and Arts at the Old Fire Station. There are no current plans for development or future performances, but please get in touch if you have any questions.